Do you have your logo / beer list / keg badge? 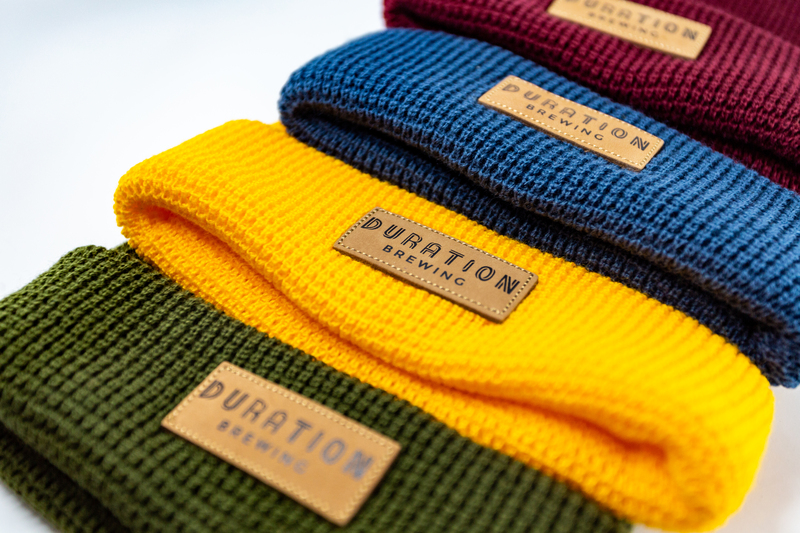 Who is behind Duration Brewing? 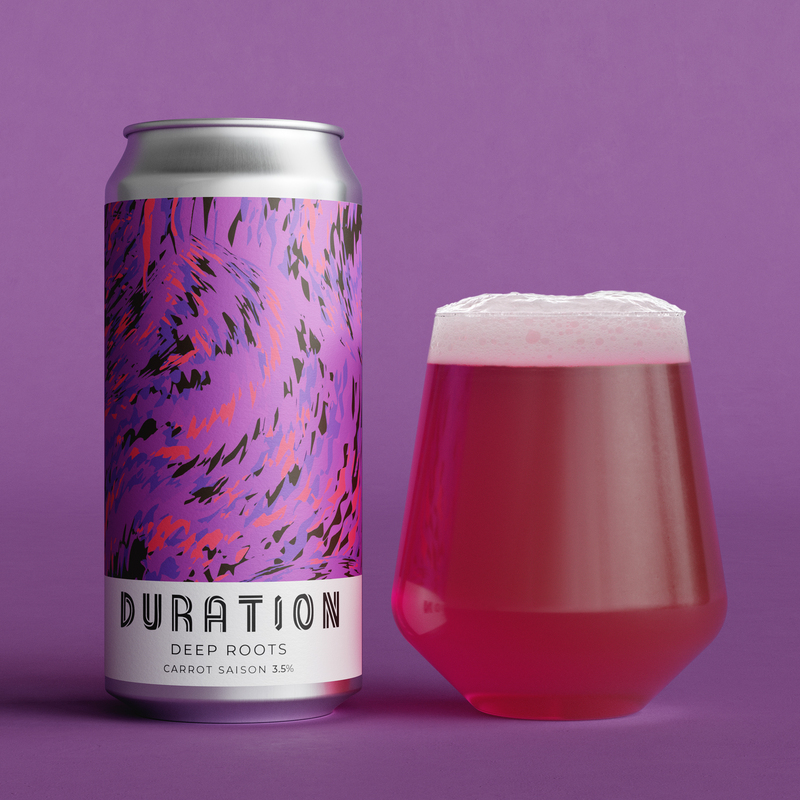 Duration Brewing is being set up by husband and wife team, Bates and Miranda. As we grow our family business we will offer an array of skilled, casual and apprenticeship positions as a Living Wage accredited company. Where are you be based? In Oct 2018 we began a 10-month build-out to renovate a 16th century barn and build our brewery at Abbey Farm in the idyllic rural village of West Acre, Norfolk. Kings Lynn train station is 10 miles away with direct trains running every hour to Kings Cross, London (90mins). We are 50 miles from Cambridge. We are midway along the Nar Valley pilgrim trail and on a popular cycle route and on the main road up to the stunning North Norfolk coastline. Nestled in ancient woodlands, by the banks of a chalk river and a Site of Special Scientific Interest (SSSI), we sit amidst the ruins of an old priory. Our site is also deemed a scheduled monument by English Heritage. Our village hosts a theatre a village pub, and a arts centre that runs yoga and various creative workshops for all ages. There are several accommodation options all with a few miles from campsites, to glamping, B&B’s to luxury self catering. In June at our village fete you can enjoy arts, crafts, local produce and live music. We also have a bonfire night celebration in November each year. Will you have a tap room? We will focus on producing beer first, nomadically while our facility is built, then in-house. We will have a modest tap room and small shop on site. It will be licensed so you can stop in for a tour and taster as you collect some beers for your Norfolk day out. We will hold events here too. We have planning permission to turn the south end gable into a tap room on site. This will be built later it as a phase 2 – once we are in full swing. 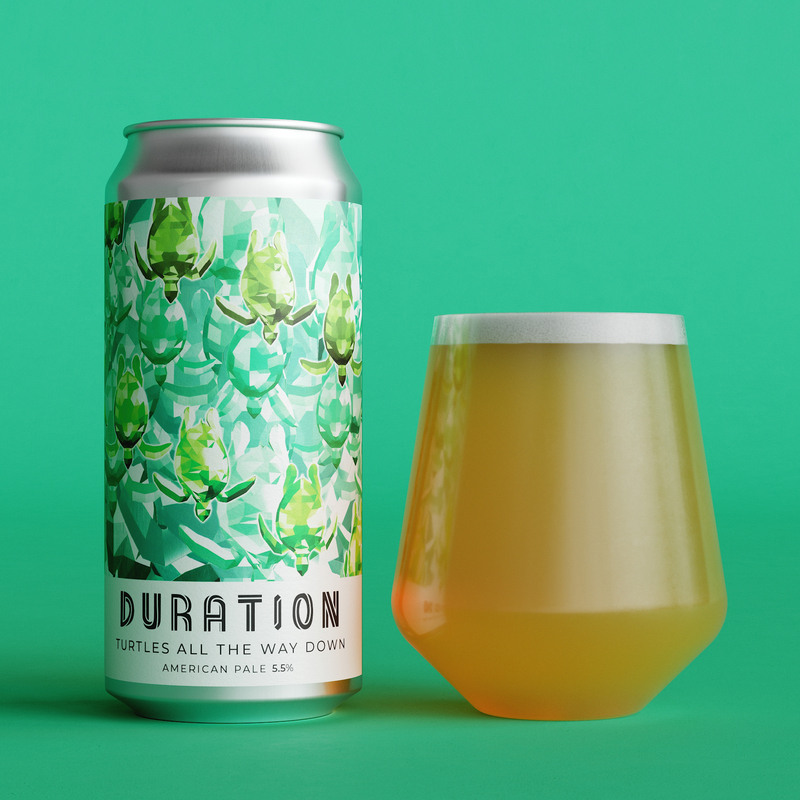 Duration brewing makes wild ales and fresh beers from nature with purpose. Our brewer Bates wrote a blog post about our beers here. Our German engineered brewhouse allows maximum efficiency and less waste. Designed with the future in mind we reclaim waste energy and conserve and recycle our water reducing our impact, using local agricultural produce in our beer and producing impeccably consistent fresh pale ales and pilsners. A koelschip in the winter months will use wild yeasts and strains native to the farm lending terroir to our premium farmhouse produce. Our wilder ales will age in wood on foraged and local fruits and we will blend young and old stock to taste. We are releasing beers ad-hoc brewing nomadically and collaboratively while our facility is built (after 18months planning). 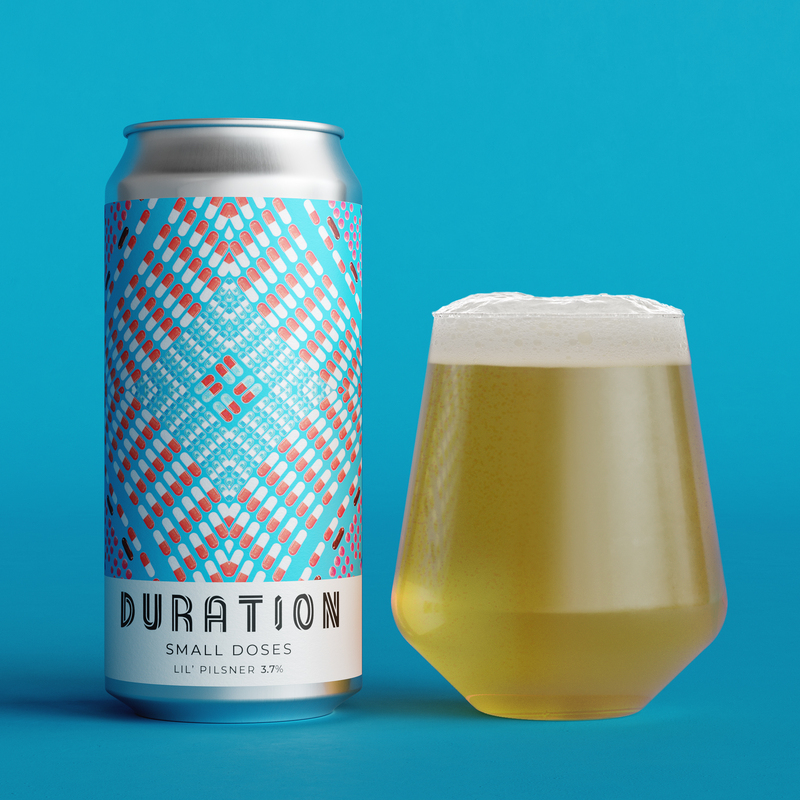 Brewed collaboratively with Boxcar x Duration x Unity. Equal parts hoppy and funky, this Farmhouse IPA is lightly soured and fermented on a blend of saison and Bruxellensis Trois yeast, with a massive dry hop of Styrian Wolf and Dragon. Ebb & Flow – 6.5% – American Stout A refreshingly uncomplicated go-to dark beer with a lighter roast for drinkability. No 12% or marshmallows. Taste may Ebb & Flow, but with this dark beer, less is most definitely more. Simcoe and Centennial hops for piney qualities and an English Ale blend of yeast for fruit notes. Bet The Farm – 4.5% – Continental Pale A sessionable ‘pilsner-esque’ beer hoppy and crisp. Dry and elegantly balanced. Light and floral, it ends with refreshing hop bitterness. Once taken in-house watch this evolve into our farmhouse pale because you ain’t living unless you’ve Bet The Farm. Turtles All The Way Down – 5.5% – American Pale This juicy American Pale is double dry hopped with a rounded body with a soft bitterness. Juice bombs are undeniably the beer-du-jour – and this is no exception being entirely tropical in the aroma. If We Must – 8% – Double IPA with grape pressings This complete juice bomb of a beer was first brewed with Verdant in Nov 2017. Tropical aroma, rich in mouthfeel yet beautifully dry to the finish. It drinks like a 5% making it a dangerous but stunning beer packed full of grape pressings from local Cornish vineyard Polgoon. 18:12 – 5.2% Bretted Pale A beer made with Brew By Numbers where Bates used to be head brewer will be out in 750ml sharing bottles. In their farmhouse series 18:12 takes inspiration from Belgian’s monastic brewery Orval that makes but one beer (to perfection in our view) – a classic and beautiful Bretted Pale Ale. West Coast DIPA – 8% – North Brewing Co – DIPA We craved some old school bitterness and headed up to Leeds to the legends at North to brew a beer that hits your palate like it’s 2005. 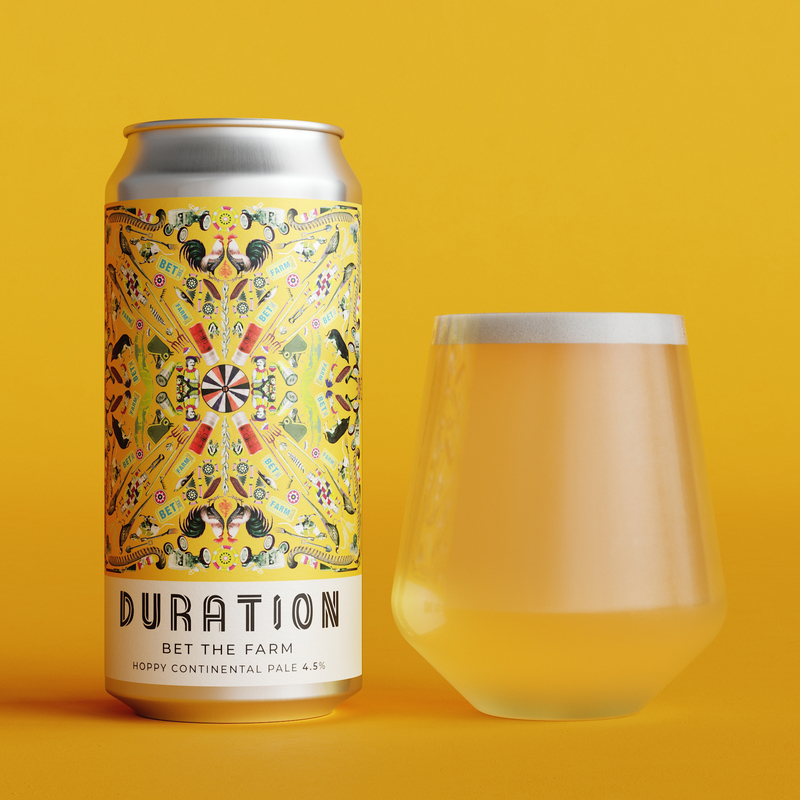 A Place at the Table – 3.3% – Double Barrelled – Table Beer Our collab with Double Barrelled is a citrusy delight a silky full-bodied mouthfeel for a 3.3% beer. A deft interplay of malt, hops and Voss Kviek yeast. Pours a bright hazy orange with a small white head. Aromas of citrus, orange peel and ripe mango from the hops and yeast. Finishes with a soft mouth feel and a very short bitterness. Hoping this one earns us A Place at the Table. Strategic Partnership – 6.5% – Left Handed Giant We’ve tweaked re-brew this IPA the first brew on LHG’s new kit, after 3 years of being nomadic brewers. It will be out in cans as well this time! LOGO files If in doubt please use number 5. My order came without a keg badge. Help? This is bloody frustrating, especially if you need to put our keg on straight away. Set printer setting to a minimum of 300DPI (dots per inch) and select ‘print to scale’ cut out and go! Bradmoor Woods Posh camping in converted boats and silos. Campfires, family friendly and with a summer beer festival ‘Folk in A Field’. The Pig Shed Motel attached to an idyllic country pub complete with beer garden and a great pub restaurant. Great Barn Farm Luxury self-catering for groups of 2 to 36. Rustic yet minimal with an indoor pool and spa. Pentney Park Caravan Park Camping that welcomes families, dogs and has an outdoor pool. Where can I drink or buy your beers? Our online store will get our beers in less than 48hrs. Plus we are currently in about 200 pubs and specialist bottle shops up and down the country. Reach out on Twitter or Facebook and we can help you find your nearest stockist. Trade customers can pick up our products via regional distribution partners. 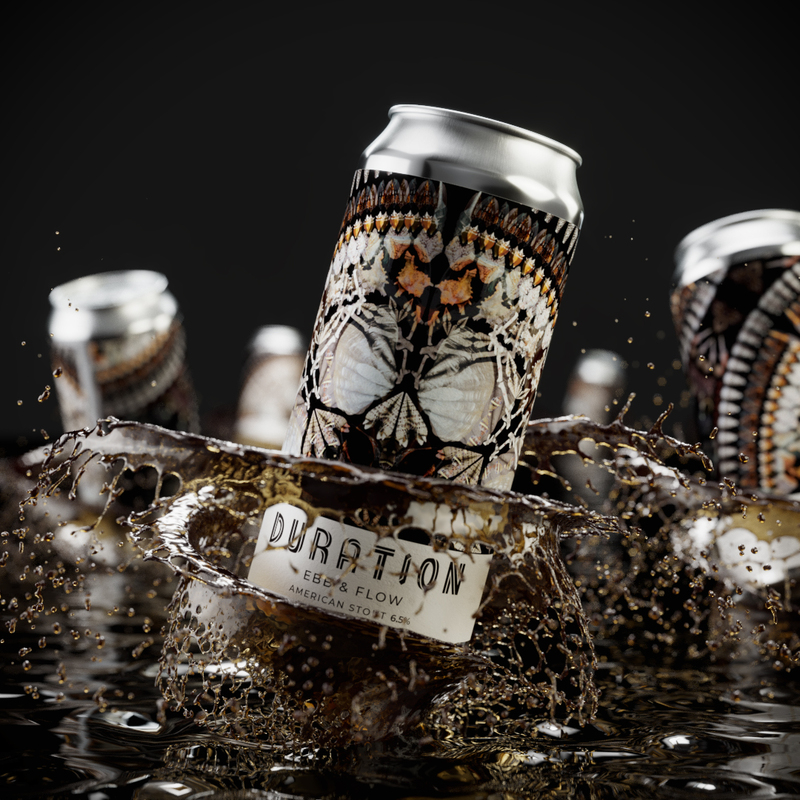 Stay up to date of our beer releases by jumping on mailing lists public or trade. Share a little about yourself you skills, personality and what beer qualifications you feel you have. Once we open yes! 100% we will do tours. jump on our mailing list and we’ll let you know the monthly tour times, complete with tastings and the ability purchase beers to take away. Can we visit the brewery in person yet? Not yet, but soon! We are currently not open to the public. However, if you’d like to be the first to know when we are, jump on our mailing list. If you are press or local why not drop our founders an email and see if they’ll make an exception. Can I buy beer at the brewery? All Duration beers are vegan friendly. See don’t use isinglass (fish based) to filter our beer and any lactose we be vegan friendly. We list all allergens in bold on our labels too. I would like to stock your beer. What next? Great news, thanks for the support! We have useful ASSETS FOLDERS to help stockists promote our beer. Drop us an email at [email protected] Jump on our trade suppliers list and get the ball rolling straight away by filling the form at the bottom of this section. All collab beers are distributed by our host breweries. 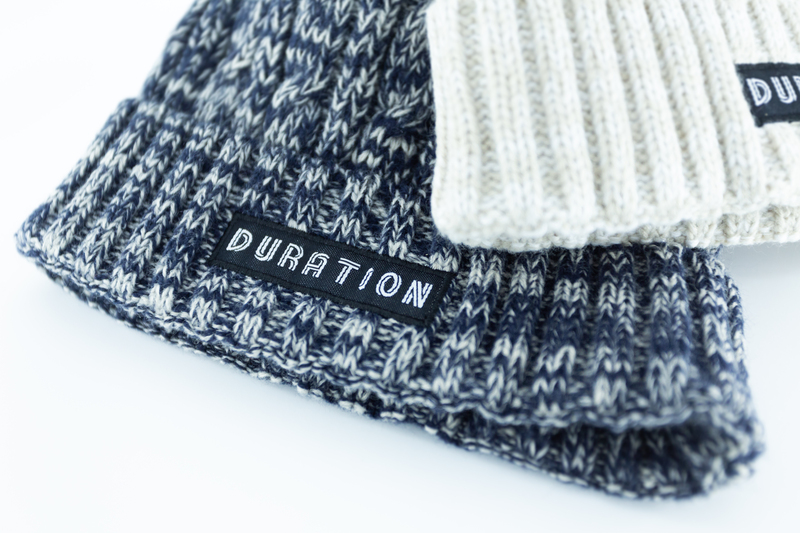 For now, we do very little direct sales, except for small pack which consumers can purchase direct from our online store. Full ingredients on our Product Info Sheets here. Our beers are brewed nomadically with the help of our friends at Amundsen Bryggeri. Using the exact same, world class equipment we are installing – meaning minimal variation when we bring production in-house. Please answer the following questions about your business.